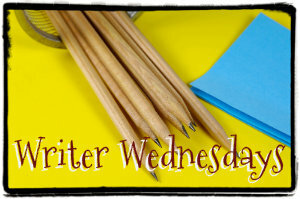 Venessa Kimball: What is in Her Writer’s Toolbox? Every writer has tools that assist them in finding characters, sensing the mood and tone of the story, and building the mystery around the plot. And, every writer’s tools differ greatly. Today, I wanted to share the tools that I have collected while writing the Piercing the Fold series. Music has definitely influenced my creative writing since high school. In my mind, music sets a mood. When I close my eyes images begin to develop from that mood, that tone. I like to refer to it as the movie reel. It starts rolling and I need to catch everything I can on paper. This is exactly what happened with the Piercing the Fold series starting in 2010. Sometimes I need a muse. Images of scenery, a person, a place I have never visited, a scene involving a conflict, love, hate, anger, courage. Images really have an effect on my imagination. Google Images and Pinterest have really helped me maximize this tool while I wrote Piercing the Fold: Book 1 and Surfacing the Rim: Book 2. I know it will do the same for Book 3 in the Piercing the Fold series. I do a both actually. When I am outlining, I like to long –hand it. I find that my creativity is more free flowing with pen and paper in hand. I word process it when I am creating the detailed outline (20 to 30 pages at times). And, when I am drafting the manuscript I definitely focus on word processing it. However, there are times when I get the word processing block and I need that pen and paper. I try to keep it to a minimum. I did draft Piercing the Fold: Book 1 long – hand. Going back and typing from my black and white composition notebooks was grueling. I try and keep long-hand to a minimum now. Excel, how I love thee. When I create my detailed outline, I must have a spreadsheet. It is my organized self that needs the scenes to flow from one row to the next. The spreadsheet definitely keeps me focused the forward motion of the storyline and plot. 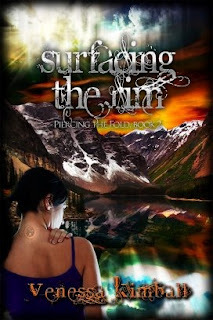 In both Piercing the Fold: Book 1 and Surfacing the Rim: Book 2, I jumped into the storyline. What does that mean? Well, for instance, in Book 1 I had to do a ton of research about quantum physics. I knew very little about this area of science. But, the storyline called for this knowledge. I didn’t want to short change the reader by creating a story without the scientific backbone it required. So, I spent about 4 months reading up on articles, books, and visiting science driven forums to learn about physics in general. I never was really great at science, but this story spurred my interest to learn everything I could. I felt like a sponge, just wanting to know more. I also have to spend a lot of time sketching the world I was creating for these characters. Scenes required detailed locations ,such as the facility where Ezra trained Jesca in Book 1. I had to imagine the surrounding and create a blueprint of the facility in order to convey it accurately for the reader. At times, hopping into the story was like falling into a dream state. When I would stop the writing sessions, I felt like I was coming out of a dreamy slumber. My writer’s toolbox has given me the ability to take an amazing adventure in regards to writing the Piercing the Fold series. I am anxious to see what new tools I collect along the way in my writing career. And, where those tools will take the rest of the Piercing the Fold series. Venessa Kimball, born October 21, 1975, is a graduate of The University of Texas at Austin. Her hometown is San Antonio, Texas. 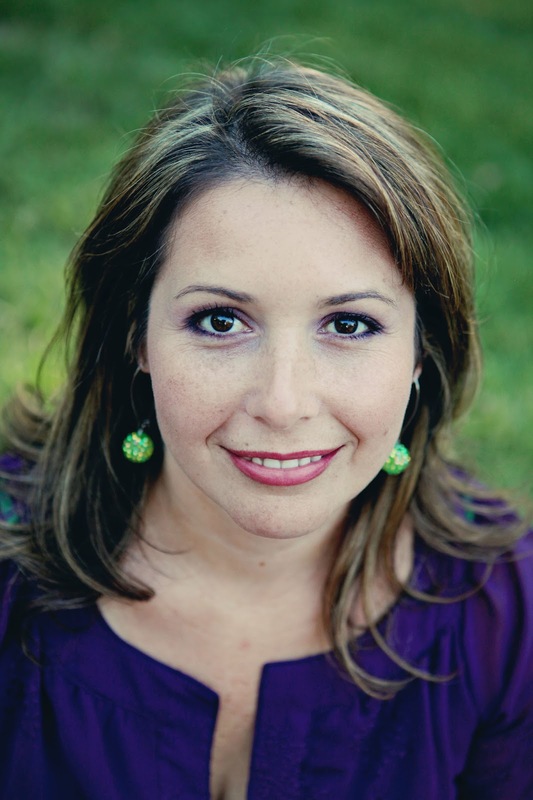 She currently resides in Amarillo,Texas with her loving husband and 3 amazing children. For 3 years, she taught at an Austin, Texas middle school. For 6 years, she was a full-time Texas Realtor in the Austin Metro Area. In 2010, she revisted her writing roots that were so prominent in her high school years. Piercing the Fold, her debut novel, was born on November 23rd of that year. Venessa is a full-time, independent author. Venessa is offering one of Girl Who Reads readers a chance to win an ebook of Piercing the Fold book 1. Leave a comment with a way to contact you to enter. The views, beliefs, and opinions expressed by contributing authors are their own and do not necessarily reflect the views, beliefs, or opinions of Girl Who Reads. Girl Who Reads is an advertising affiliate with Amazon and IndieBound; a small fee is earned when purchases are made using the above links. I'm with you on the long-hand thing. If I find myself staring at a blank computer screen, I always reach for my trusty A4 pad. It really helps you to connect with the words better. Thanks for this post... I love to hear how other writers work! It is amazing how you use Excel spreadsheets to keep track of things. I would love to see a screenshot of how you do that. It sounds like such an interesting tool and one I never would have thought of. I use Scrivener and their note cards for scenes but it sounds like your way would work much better. Any chance you can show us a shot for a couple of scenes in Piercing the Fold?